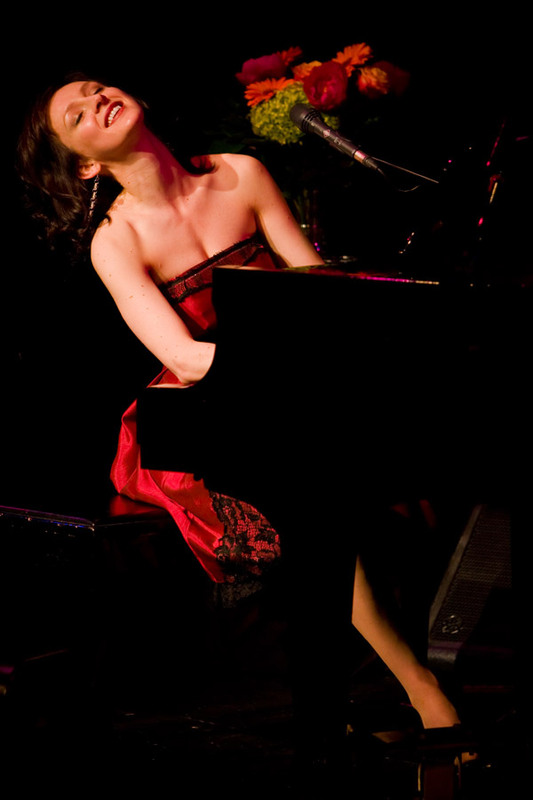 WHY: I fell in love with Ms. Slean during my last year of high school. A good friend had watched her play at one of our little, local venues, in Peterborough Ontario. She told a tale of this eccentric, exotic, bare foot, pianist who song like she came straight out of the 1940s. And she plays like she's high on something really goooooddddd. If I could be like her I'd gladly take whatever drug she's hooked too. 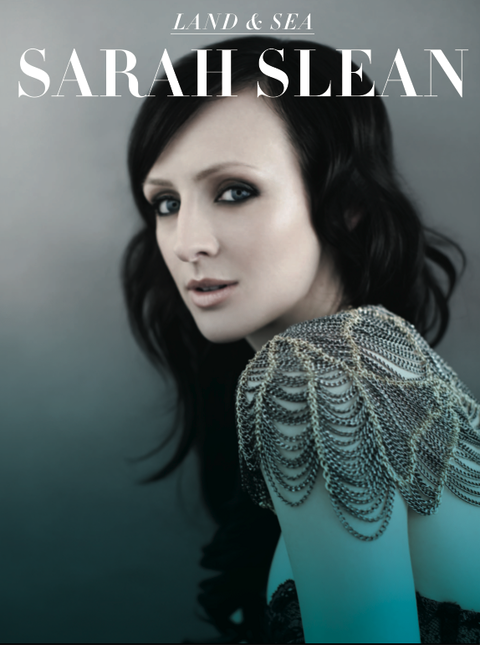 The thing is, Sarah is all natural- 100%!!!!!!! When you see her live, she holds you so tightly in the palm of her hand. She grants you permission to be free, to live without chains, ties or limitations, and she guides you into a brand new perspective- a whole new world! And come to think of it, you do feel like The Little Mermaid: thrust up against a rock with wild waves crashing all around you. AAAHHHHHHHHH!!!!!!!! Her new album, Land and Sea, is a masterpiece containing a pop/folk feel on one end, and a orchestral/euphoric feel on the other.